The POP-UP CITY consists of all (temporary) projects that focus on creating bottom-up, qualitative and citizen-run urban places. While the project themselves are rather short-term, their impact is still tangible on the longrun. During this seminar platforms, academia, experts and the audience explore how urban civic crowdfunding can be applied for urban placemaking. 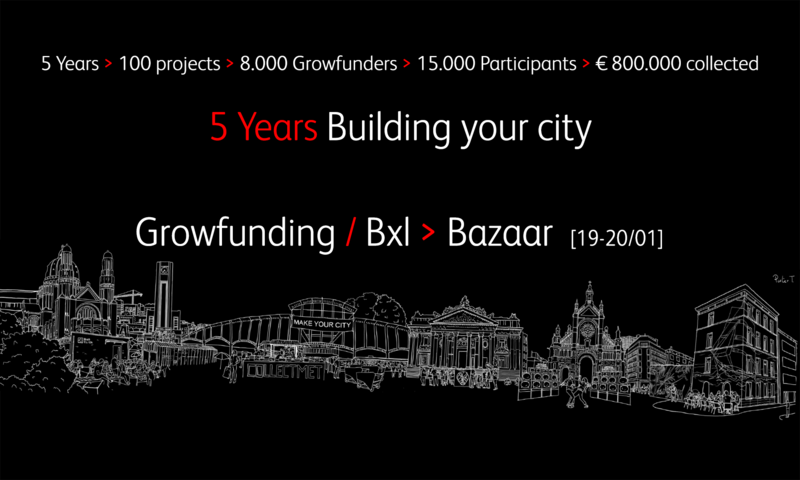 > Which kind of urban spaces are created through civic crowdfunding and what are the characteristics? Opening keynote from Hanne Van Reusel (KULeuven): “In line with my research at the KU Leuven and starting from my personal ambitions I take part in various collectives that aim to change how we construct our city. 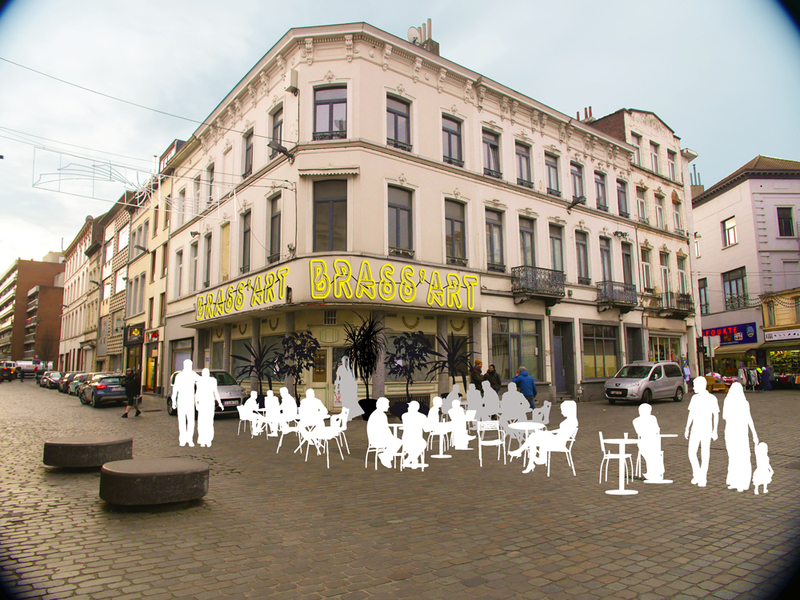 Within the Commons Josaphat collective I joined an ongoing reflection on how a new neighbourhood in Brussels could be developed if we would follow the principles of the commons. There are plenty of interesting self-organised alternatives happening, so what if we would combine all these community-oriented initiatives and bring them together?”. La Esquina: The creation of a dynamic new community program space in The Point neighbourhood to offer meaningful programming for its residents. Beyond Walls: Building on the Vibrancy of Downtown Lynn: buzzing with energy, enterprise, arts and culture.